Patti is the executive assistant for Pastor Steve’s special events, along with assisting the Pastoral Care Team. Patti brings over 30 years of experience to this position, and she feels truly blessed to be on staff. Any Pastoral Care Ministry appointments with Pastor Rick Cua, Pastor Ron Gonser, and Diana Cua, can be made with her. 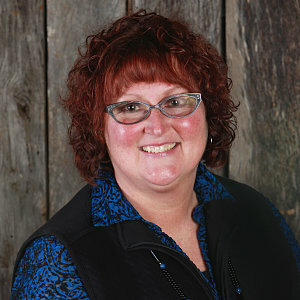 Patti is married to Jay and has two adult children, Natalie and Nathan. In her spare time, Patti enjoys spending time with her family, reading, and crafting.